Let Ganni's distinctive Danish vibe permeate your workwear edit this season with the Suiting pants from its Pre-Spring '19 collection. 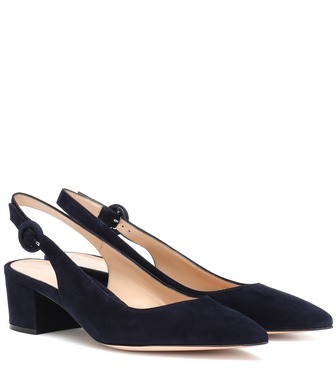 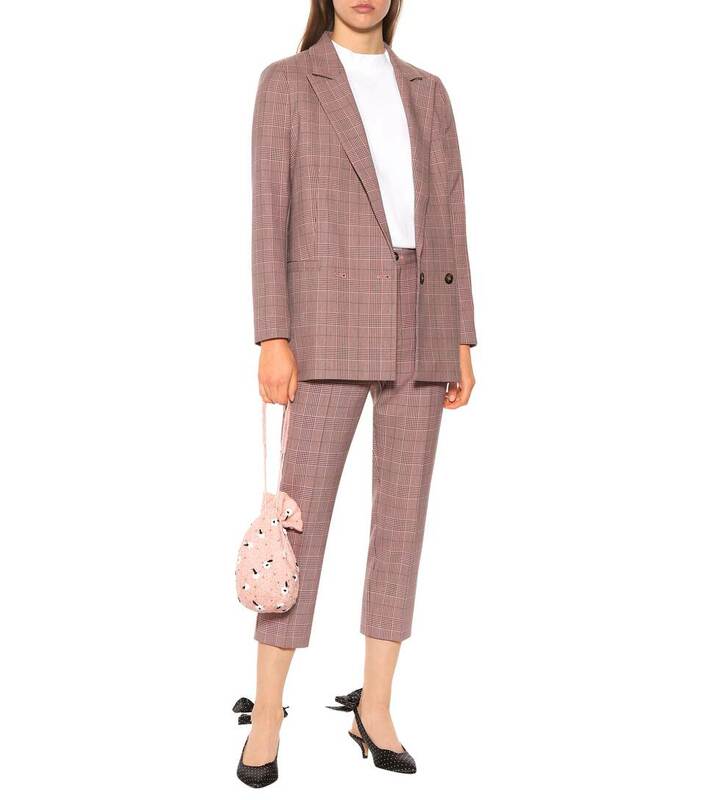 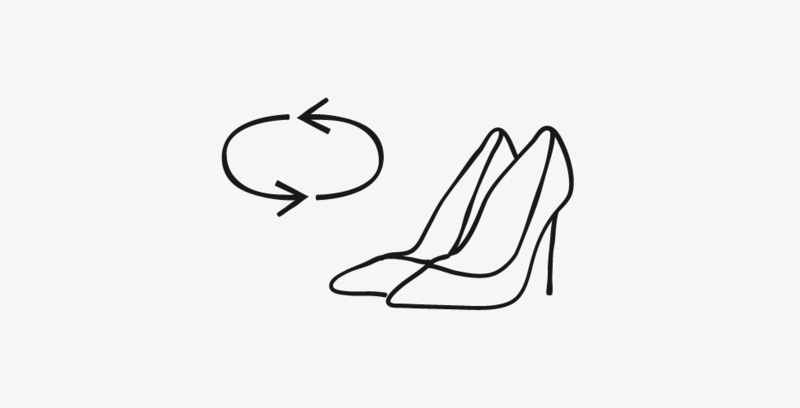 This slim style has been cut with a high-rise waist and cropped fit, making it the perfect perennial update to any tailoring edit. 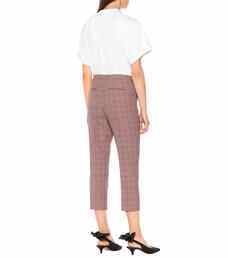 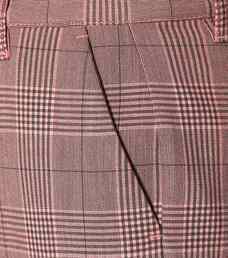 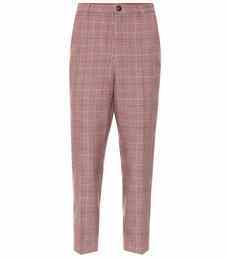 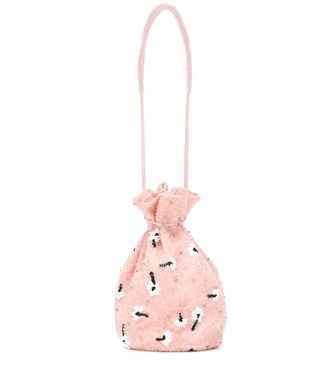 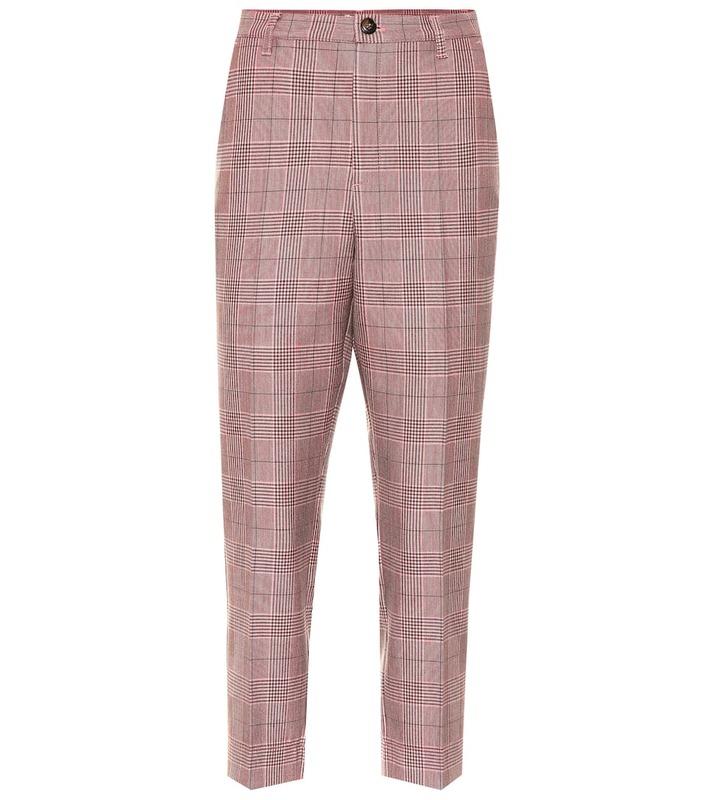 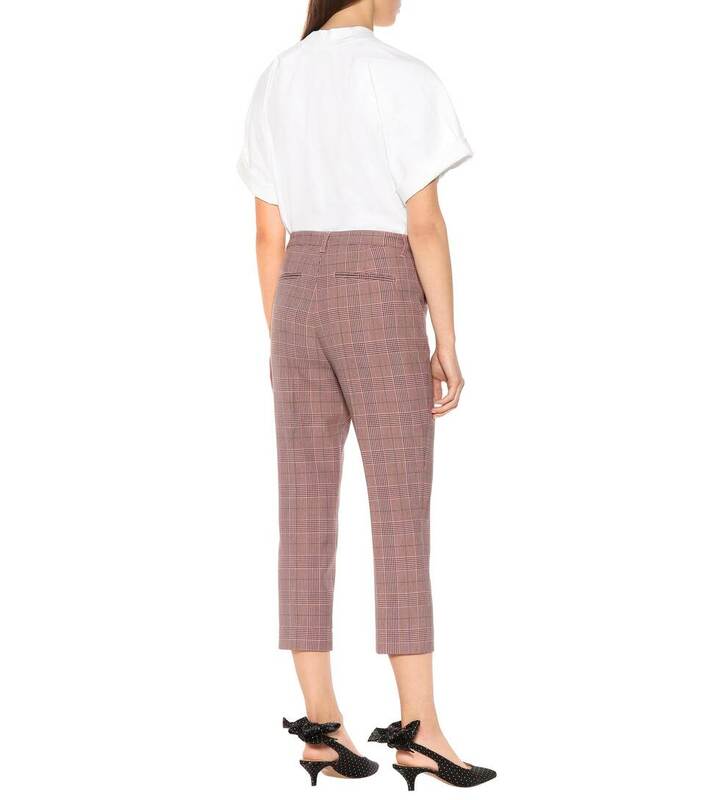 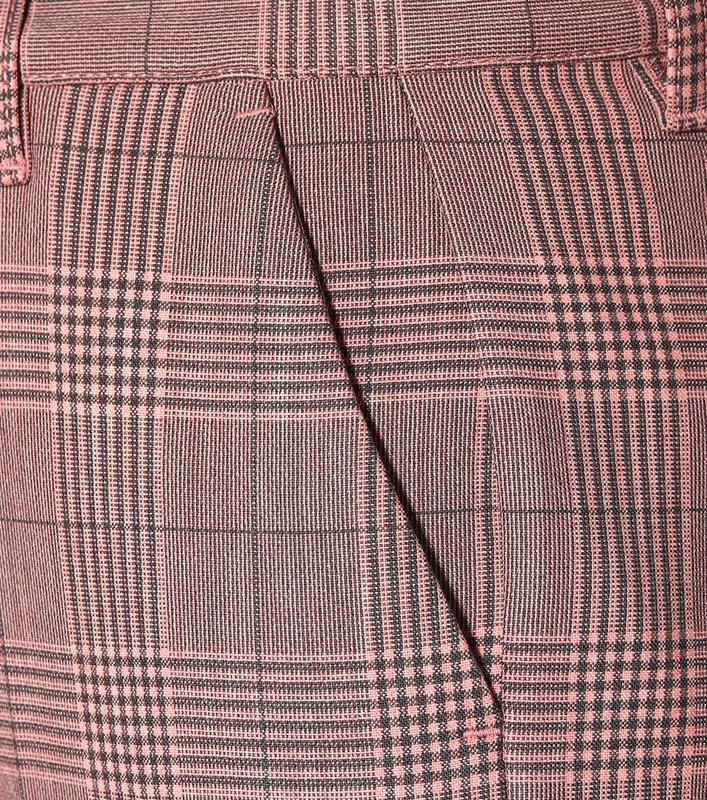 Rendered in a "silver pink" checked colorway, this pair of pants offers a feminine slant on a menswear-inspired silhouette. 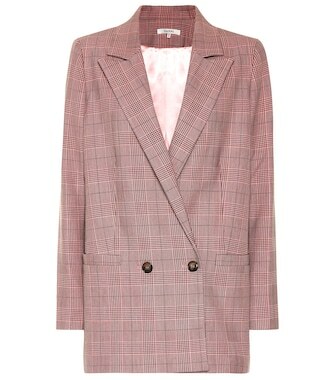 Layer yours with the coordinating blazer for a statement ensemble.